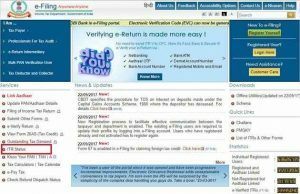 After filing the Income tax return, the income tax department starts the verifying and processing the return. In case, the tax payer is looking entitled to refund, same would be credited in his account after the ITR is successfully verified. Once the processing is complete, the individual would be able to see the ITR status as ‘ITR processed’. Once the complete information is processed and the IT department would inform the tax payer if there is some tax payable or the individual is entitled to the refund. 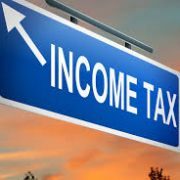 The notice under section 143(1) would be sent in case the individual needs to pay more tax. You would want to monitor the ITR status on regular basis after filing it. There is a due process that an individual has to follow. Below is the step wise process that should be followed. Step 1. On the home page of the e-filing, under the heading services, there is an option for ITR status. Step 2. 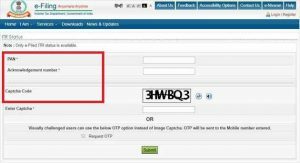 After clicking the option, the individual would be directed to the next page to fill the PAN number, ITR acknowledgement number and the captcha code. Step 3 – Once the details has been filled in, the status would be displayed on the screen. In case the tax payer has the login credentials, he can check the status through that also. Step 1 – Login with the valid credentials and there would be an option of ‘View Returns/Forms’. Step 2 – Go to the ‘View Returns/Form’ option, select the income tax return and assessment year from the dropdown menu and click submit. 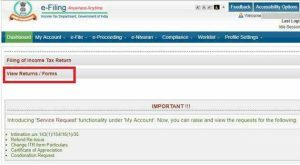 Step 3 – Once, you have submitted the details, the status would show on the stating if the ITR is only verified or has to be processed. What is Virtual ID and how to get one on UIDAI platform? 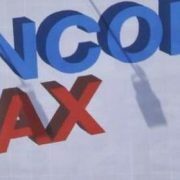 Here is how to withdraw 75% corpus from EPFO account?